It will be deducted at the time of payment of such sum in cash or by the issue of a cheque or draft or by any other mode, whichever is earlier. The rate of TDS shall be 5% of such gross interest plus surcharge. Surcharge shall be added if applicable. Education cess or SHEC shall be added to the above rates plus surcharge if applicable. The provisions of section 206AA shall not apply to a non-resident, not being a company, or to a foreign company, in respect of payment of such interest subject to such conditions as may be prescribed. Note.—Tax cannot be deducted at lower rate. Hence, section 197 shall not be applicable in this case. 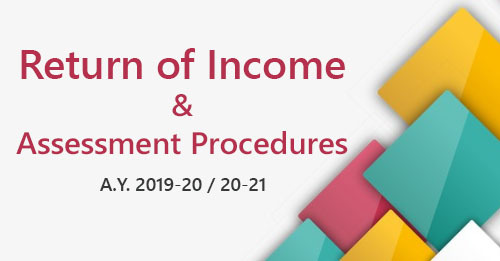 As per section 115UA(3), if in any previous year, the distributed income or any part thereof, received by a unit holder from the business trust is of the nature as referred to in section 10(23FC)(a) or section 10(23FCA), then, such distributed income or part thereof shall be deemed to be income of such unit holder and shall be charged to tax as income of the previous year. As per section 10(23FC)(a), distributed income referred to above shall be the income of a business trust by way of interest received or receivable from a special purpose vehicle. As per section 10(23FCA), distributed income referred to above shall be any income of a business trust, being a real estate investment trust, by way of renting or leasing or letting out any real estate asset owned directly by such business trust.